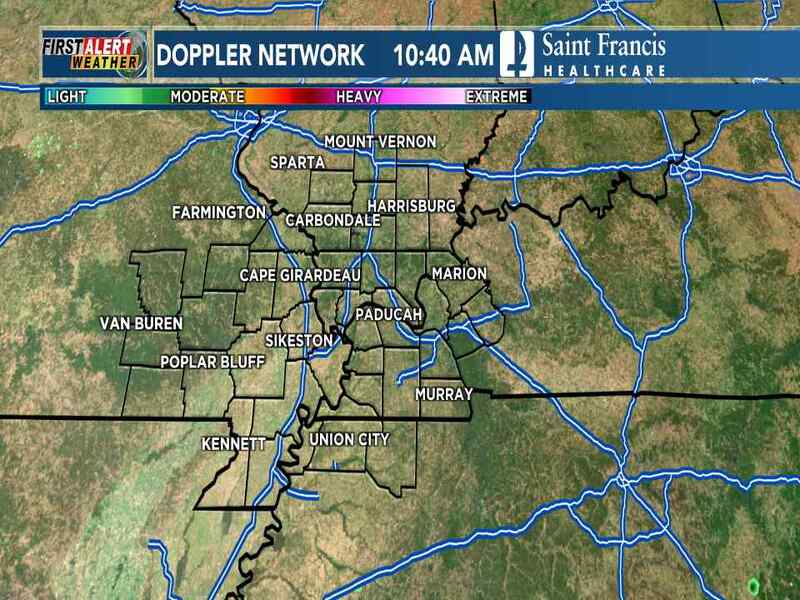 CAPE GIRARDEAU, MO (KFVS) - You could see runny noses, itchy eyes, and scratchy throats for a bit longer this year. The American Academy of Allergy, Asthma, and Immunology says the Fall allergy season usually only lasts until September, but due to weather conditions, it expects this year to go into late October. But some people in the Heartland say that's no different for them. "Usually all the pollen just makes me get congested," said Fall allergy sufferer Jalen McDowell. Even though national organizations suggest the Fall allergy season will last longer, allergy specialist Dr. Janna Tuck says in the Heartland, we tend to see it go longer anyway. "Late September, October, November when they're harvesting," said Tuck. "It's usually done probably like mid-November," said McDowell. Tuck does say this year the pollen and mold are up, making allergies in the area worse. "I would say it's probably not been the worst in Southeast Missouri, but it's been fairly intense," said Tuck. "On a scale of 1 to 10 this has probably been about a 7 or 8, it's a fairly intense season it's not the worst season I've seen since living here, but its been a pretty intense season." "This season seems to be drastically worse. Symptoms seem to be lasting longer, more severe," said Pharmacist Kevin Wood. Wood says they've seen more customers stopping into Broadway Prescription Shop looking for allergy remedies. "Being in this part of the country it's kind of a common theme for everyone to have to deal with," said Wood. Tuck says it's not always the weather right now causing the problems. She says the increased mold this season is actually due to the ice storm from a couple years ago. Those fallen trees she says are just now starting to mold. "You don't get the fall out of that weather for a couple of years," said Tuck. So she says this Spring's flooding isn't necessarily the cause of allergies this season, but will be a problem in the future. "We'll be seeing consequences of that flooding for probably a number of years," said Tuck. Tuck suggests keeping the windows on your home and car closed to keep the allergies out, and fresh air in. She says you should also limit your time outside, and wash off when going back indoors. You can also check with your doctor about allergy medicine or shots.